In a column for El Pais, Argentine Jorge Valdano broke down the specific talents that Vinicius Junior and Ousmane Dembele have today. 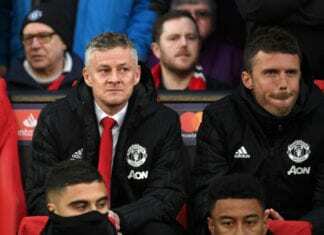 Before the current season started for an observer like Jorge Valdano, perhaps Ousmane Dembele and Vinicius Junior were a complete riddle that he couldn’t wait to uncover. The Argentine former player has been a football poet for the better part of his retired years, he writes an occasional column for El Pais where he breaks down a topic in his famous lyrical manner. One of the things Valdano does best is spotting young talent, we remember the time when he wrote that Cristiano Ronaldo would be one of the best players in football history back when he was still a teenager at Manchester United. We also recall the many times the Argentine spoke about a very young Messi when he was still playing the under-20 World Cup for Argentina and how much he reminded him of Diego Maradona. All those premonitions have come to pass, which is why we get excited every time he talks about young talents in one of his columns. This time around, Jorge broke down the specific talents that Ousmane Dembele and Vinicius Junior have for Barcelona and Real Madrid, respectively. Valdano started with Dembele by calling him a “classic crazy man”, the type of player who loves letting his imagination loose inside the pitch. “Dembele is like a gazelle with a lot of imagination with the ball at his feet,” wrote Valdano. “This is another testament that these new stars are, as always, a little crazy without the need of not remaining classic,” he added. 🤔 ¿Qué jugador ilusiona más a su afición? 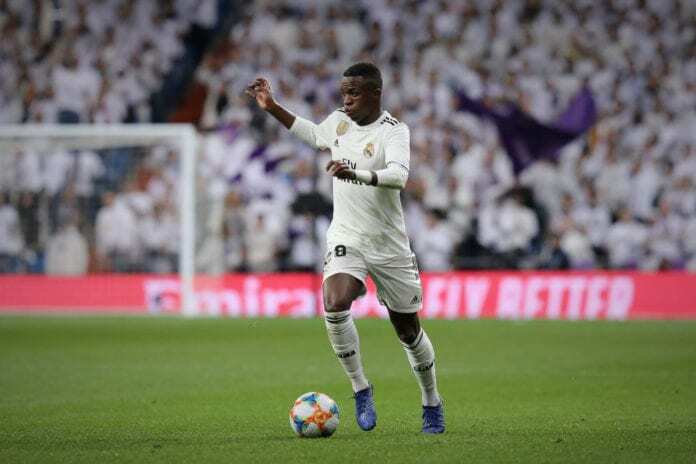 Valdano then talks about Vinicius as the glue that has put Real Madrid back together, the team’s leader in the most recent matches. “And Vinicius, who is three years younger, is an unfinished Dembele. An impetuous pure breed who still hasn’t been tamed,” continued Jorge. “Vinicius is the most recent proof that great players can become addictive. One simply wishes that they simply get the ball,” he concluded. Do you agree with Valdano’s analysis of Vinicius Junior and Ousmane Dembele? Please share your opinion in the comment section down below.